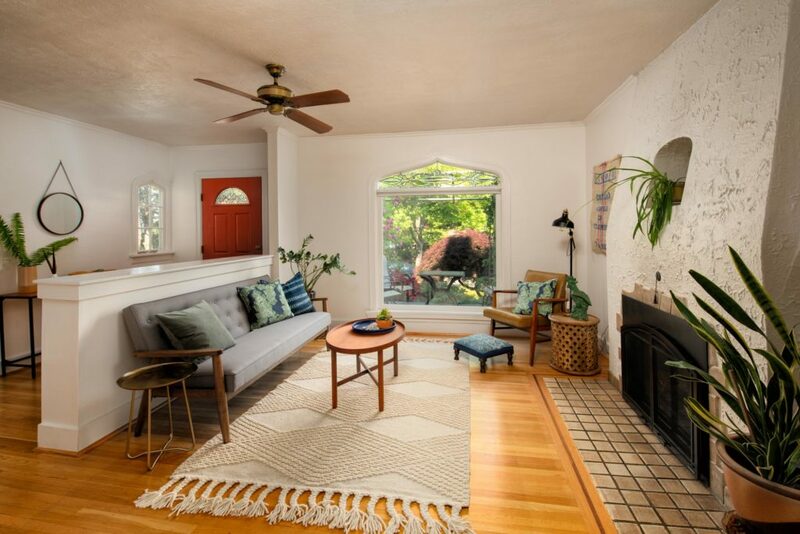 Abundant charm and loads of untapped potential make this Beaumont-Wilshire home a truly unique opportunity. 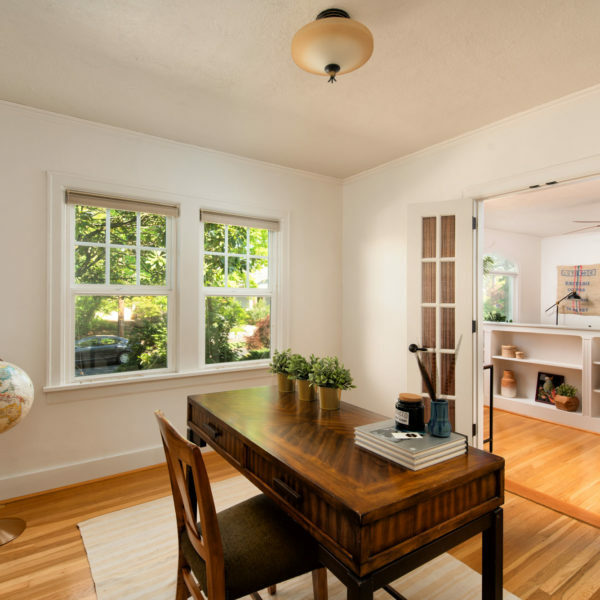 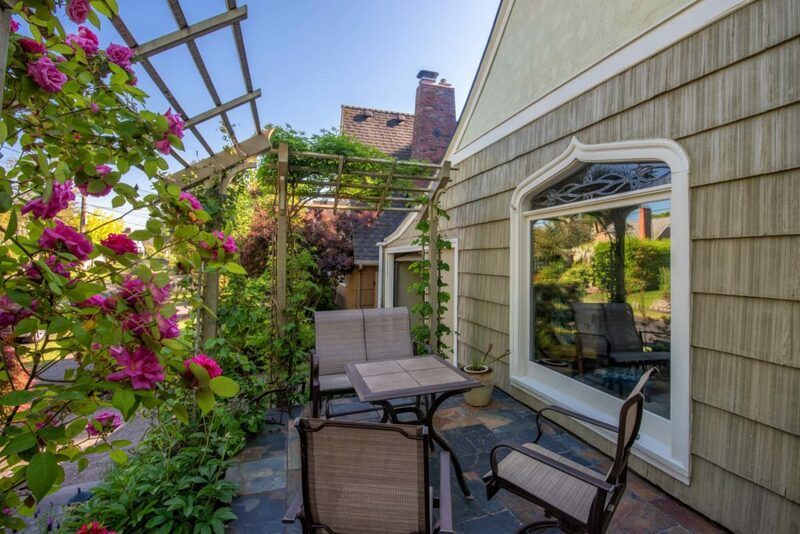 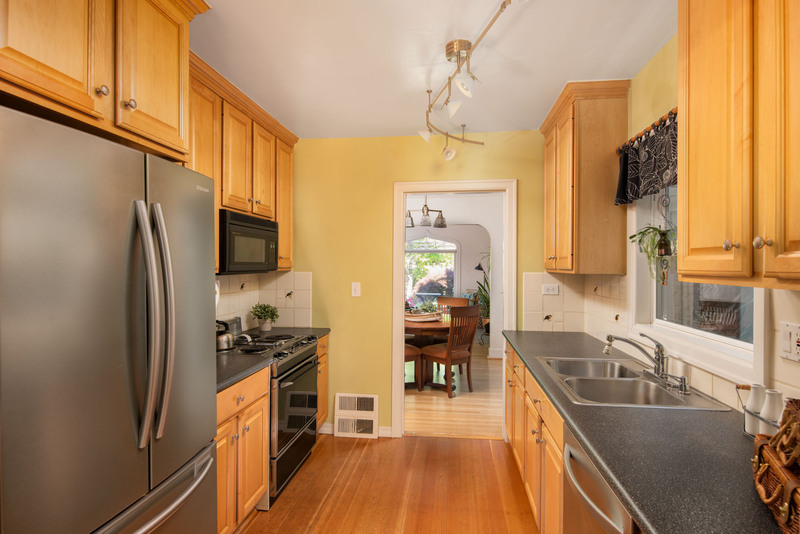 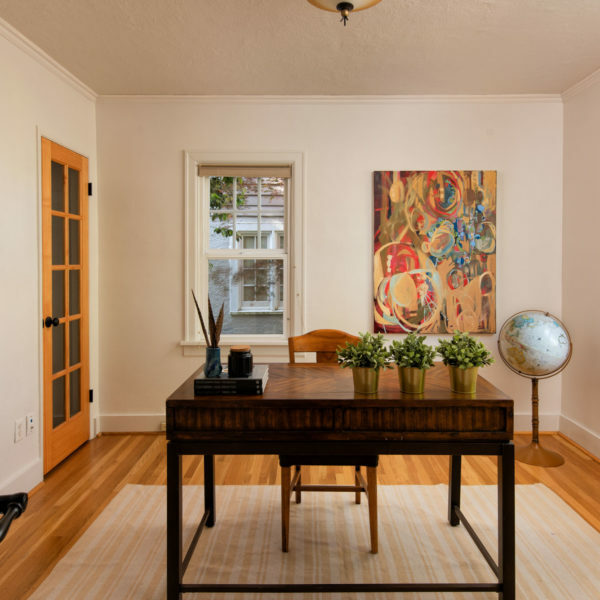 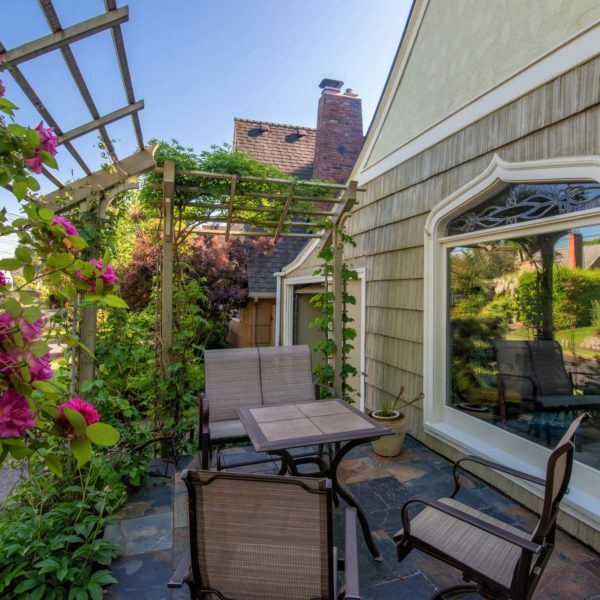 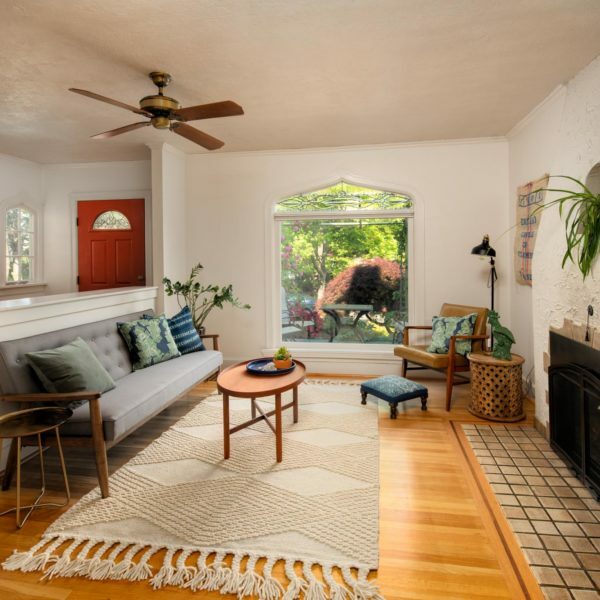 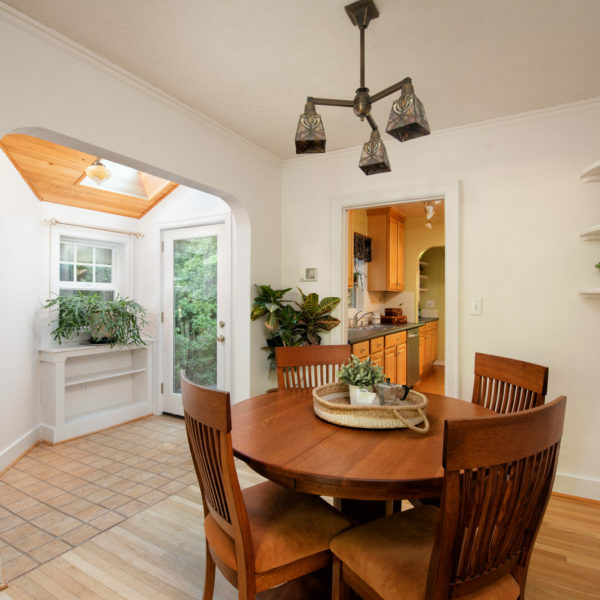 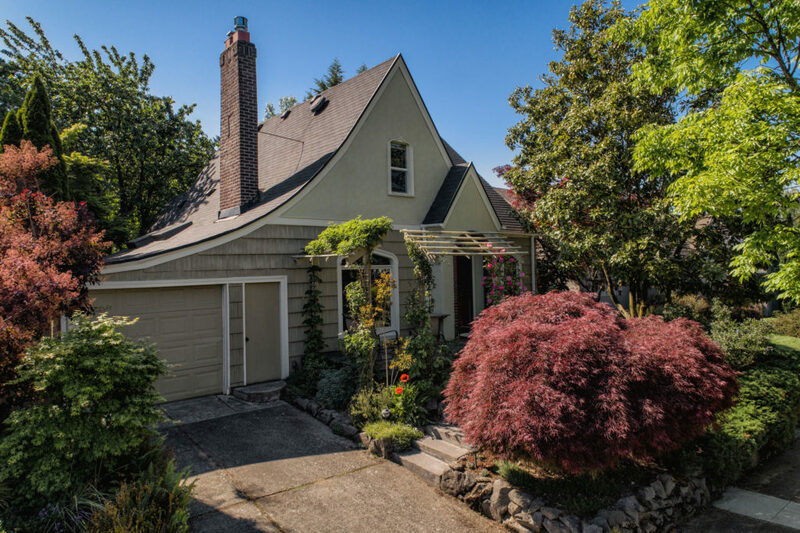 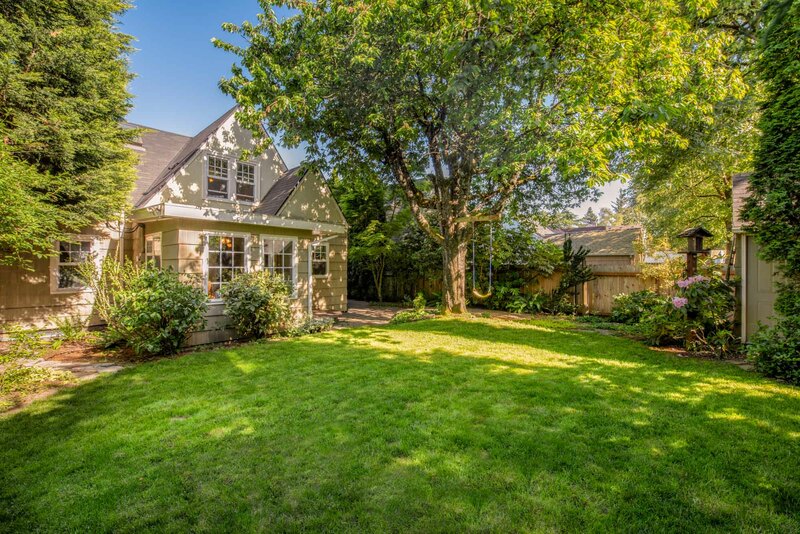 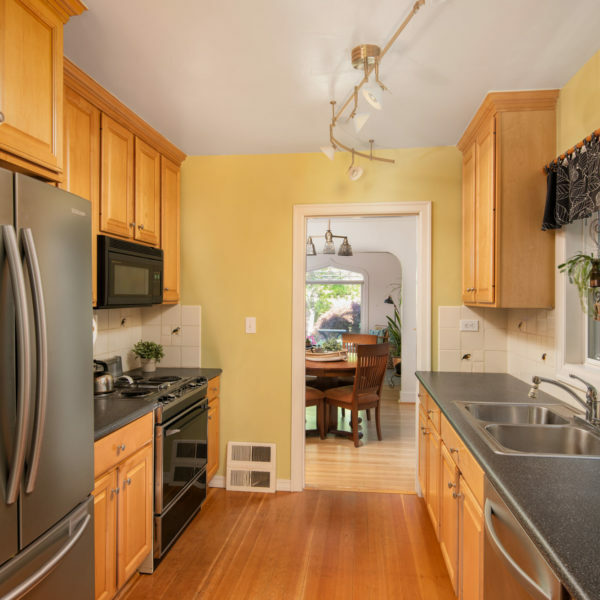 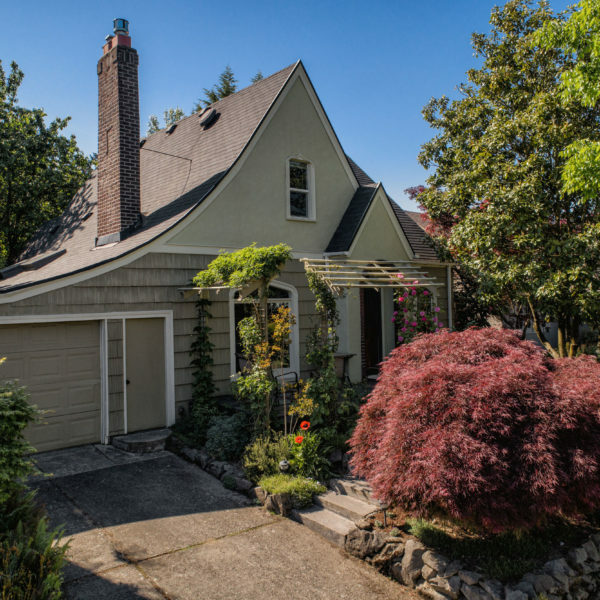 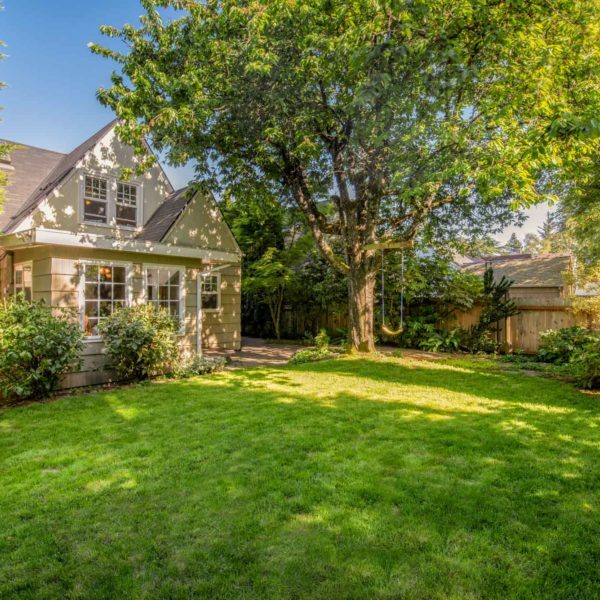 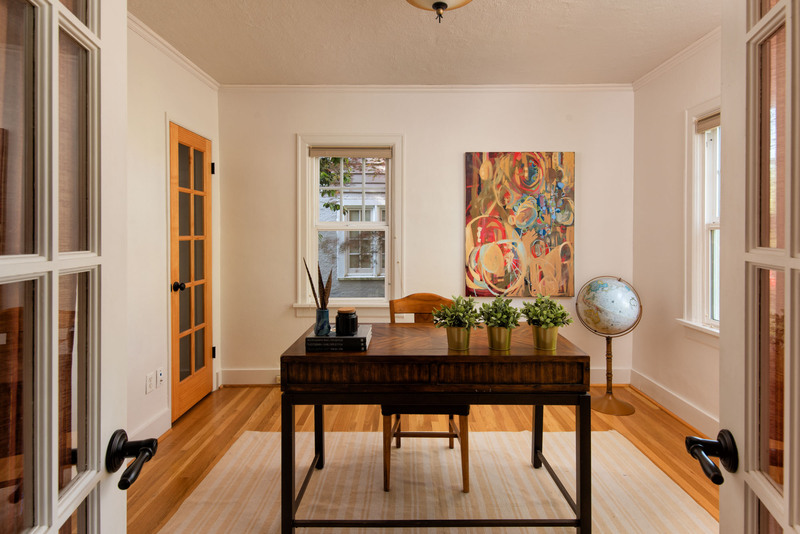 Located in the highly sought-after Alameda school district and with a west-facing yard, this home sits above the street. 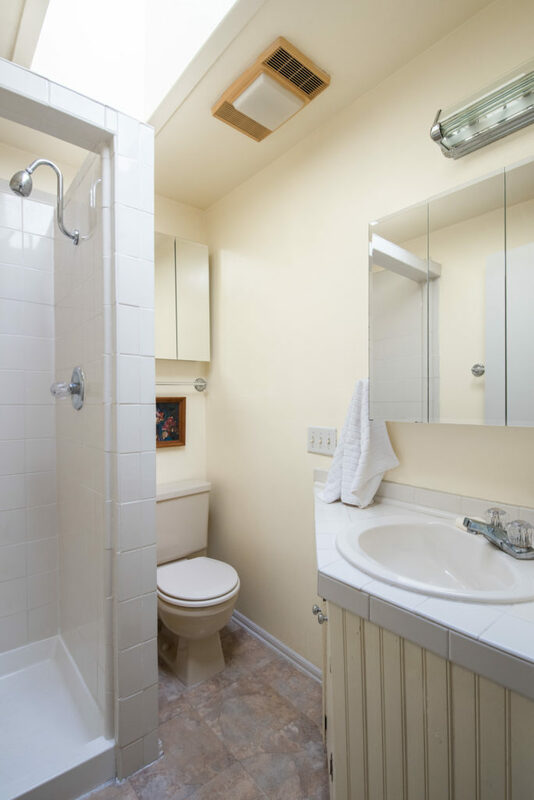 Surrounded by lush landscaping this is a true sanctuary in the city, with close proximity to all the restaurants, cafes and shops in Beaumont Village, Alberta Street and 42nd Ave.
Main level features a bright, beautiful living room with fireplace and an oversized, arched window, dining room, kitchen, two spacious bedrooms, bonus room and a full bathroom. 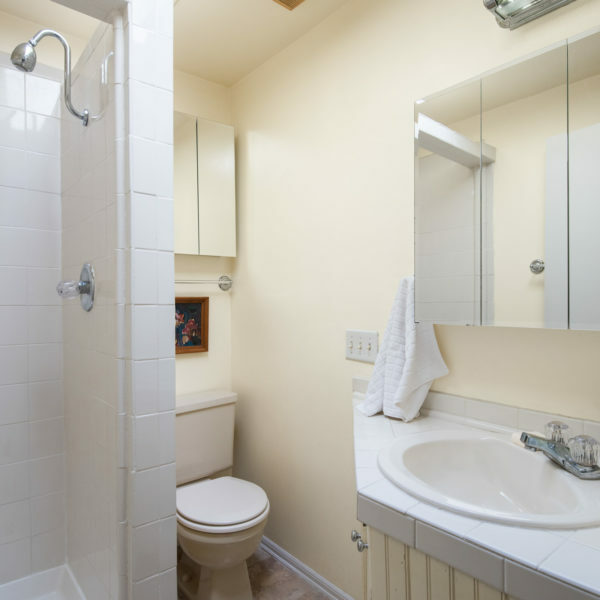 Second floor has loft space, two bedrooms and a second full bathroom. 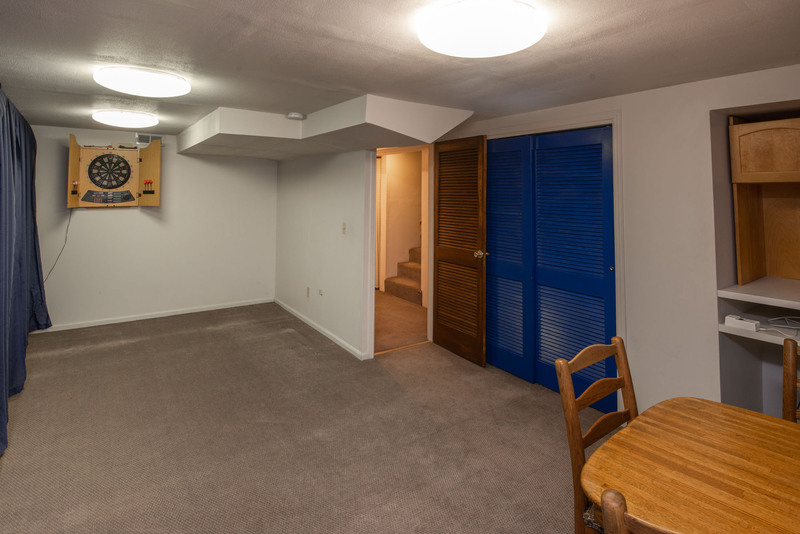 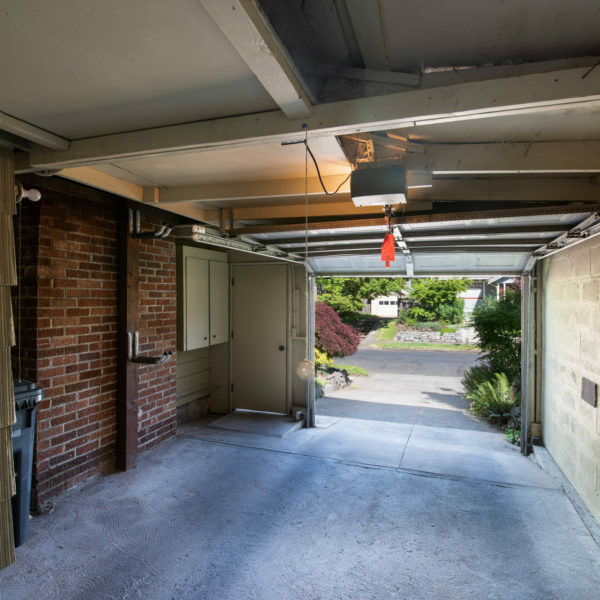 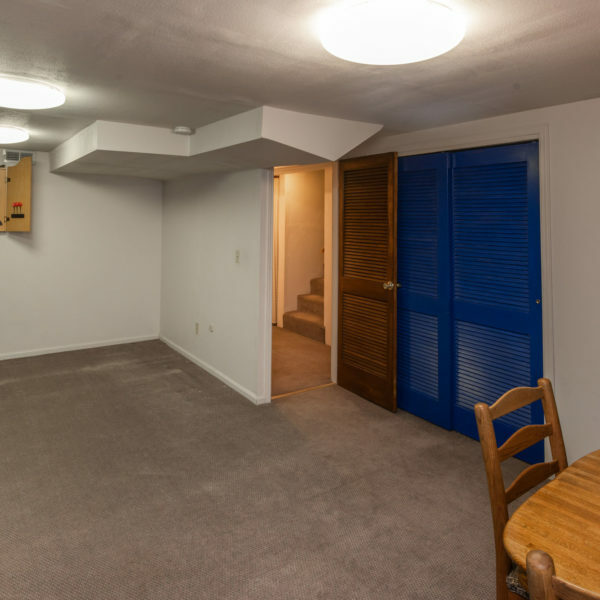 Large, partially finished basement with high ceilings is ready to be transformed! 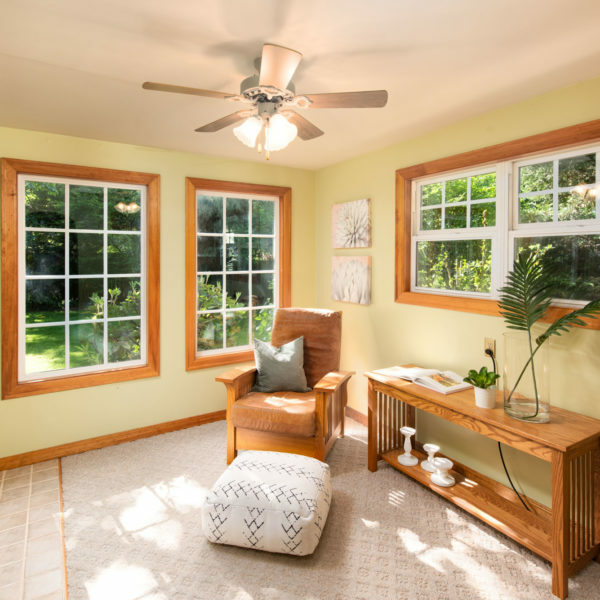 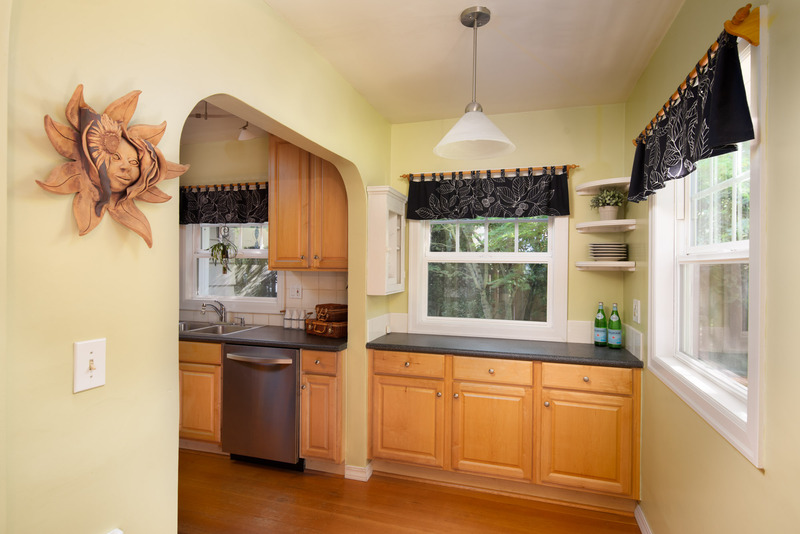 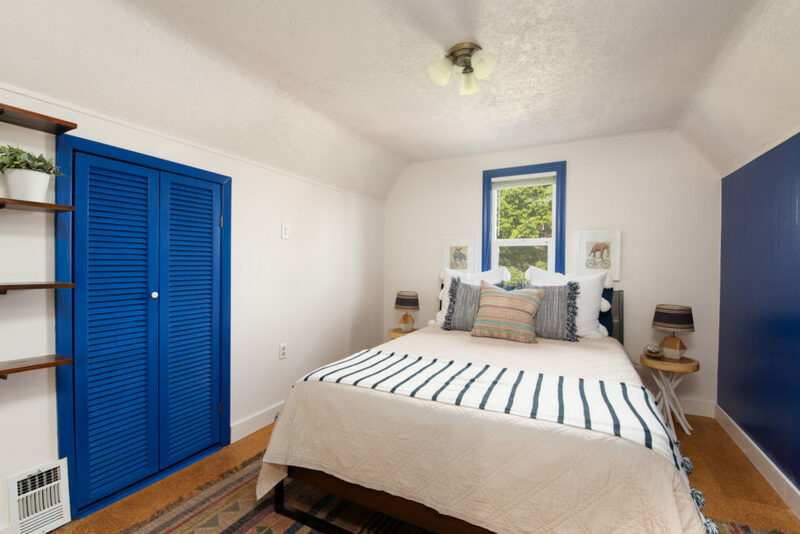 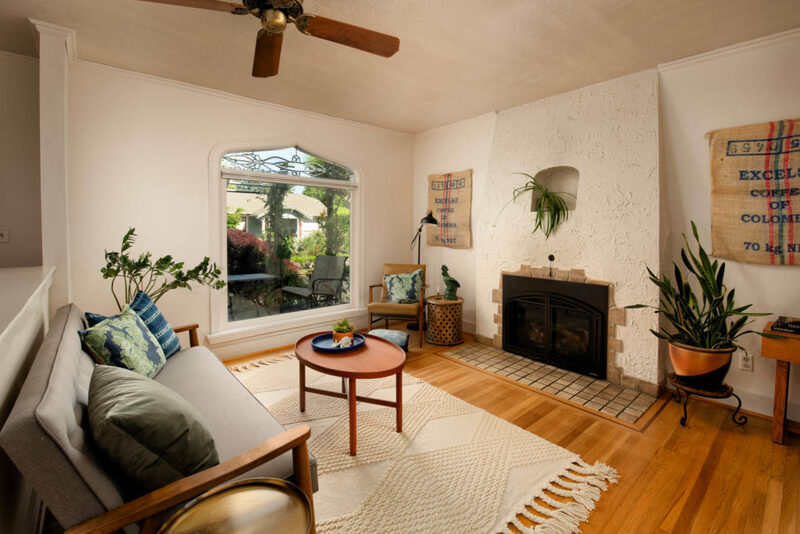 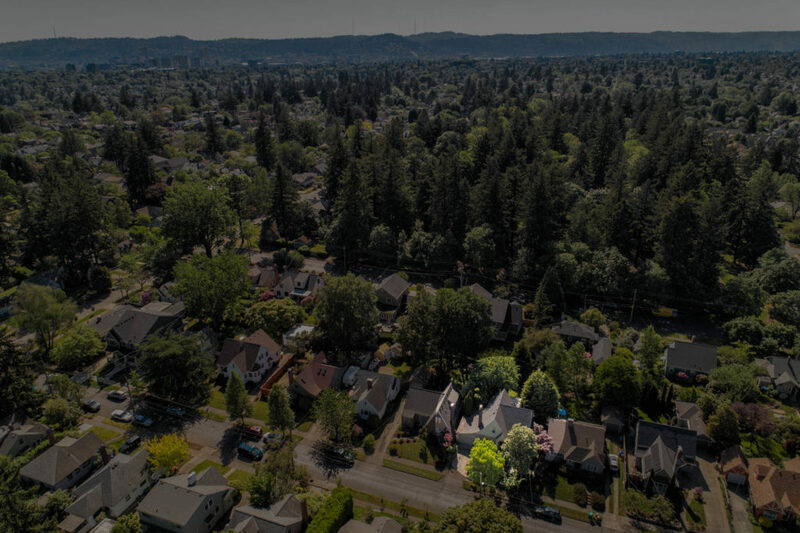 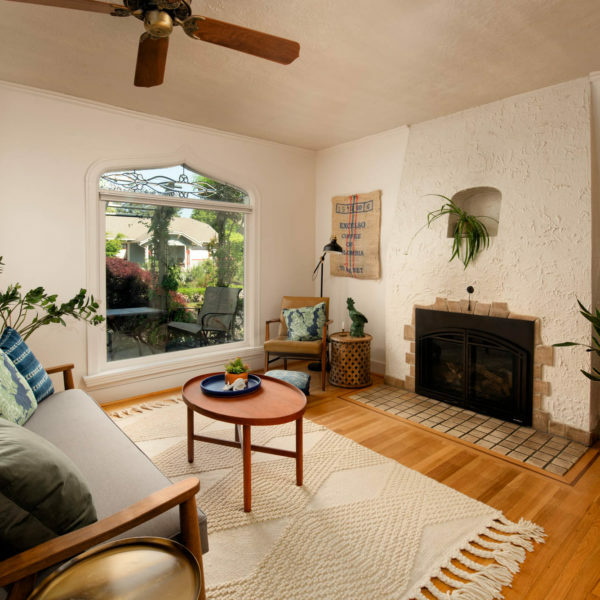 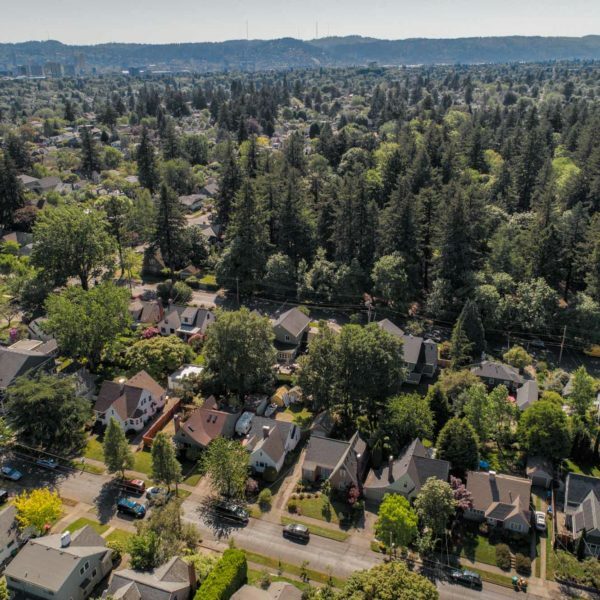 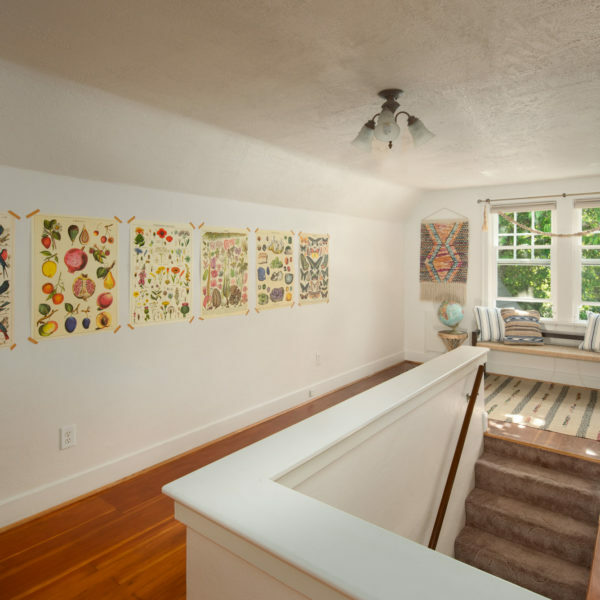 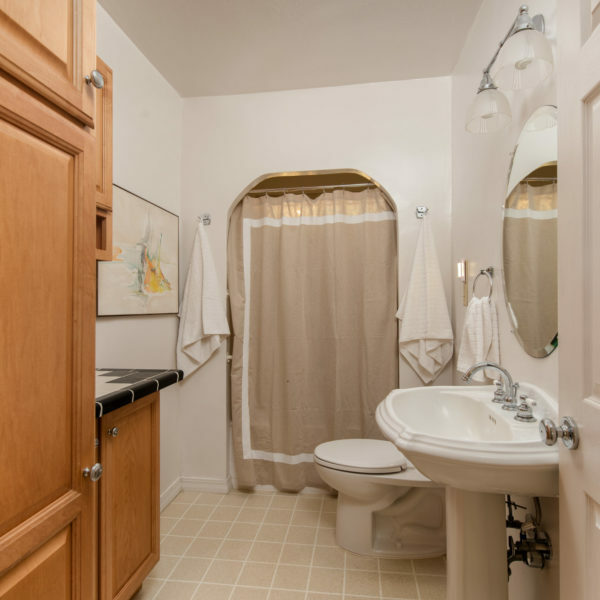 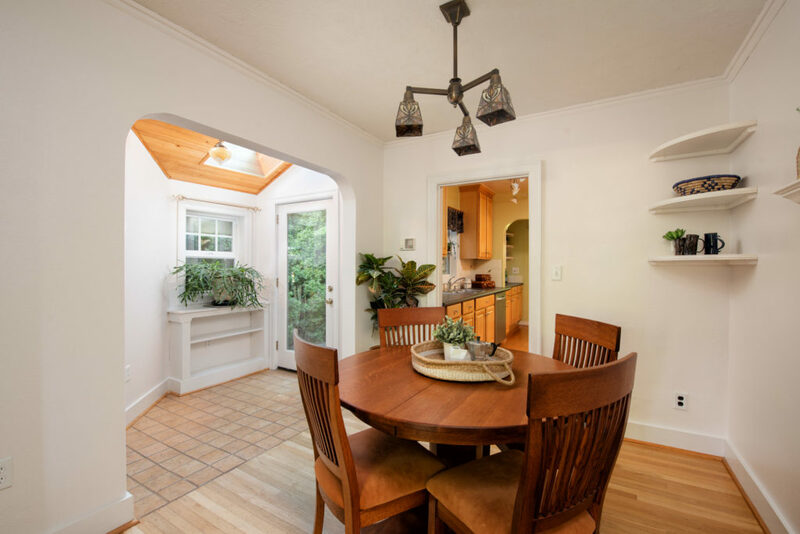 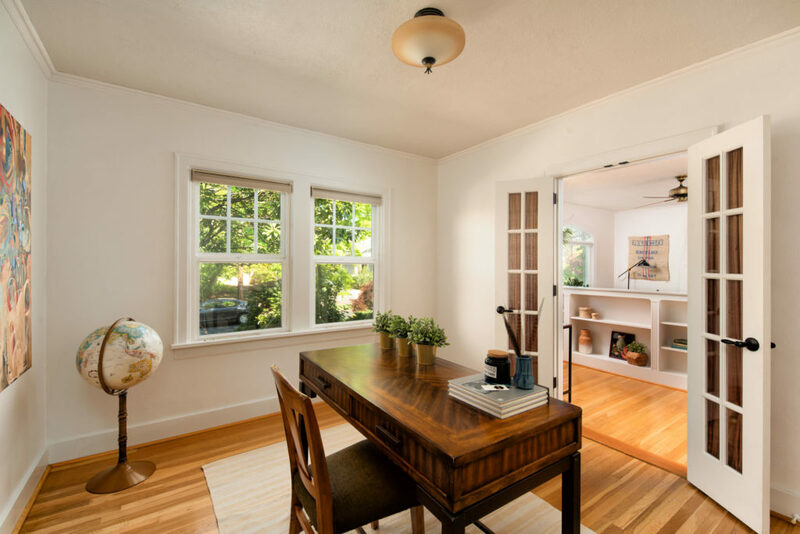 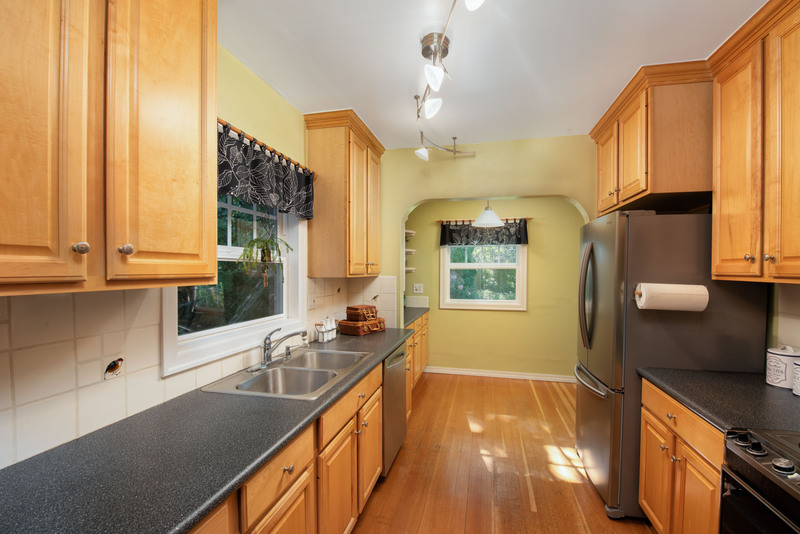 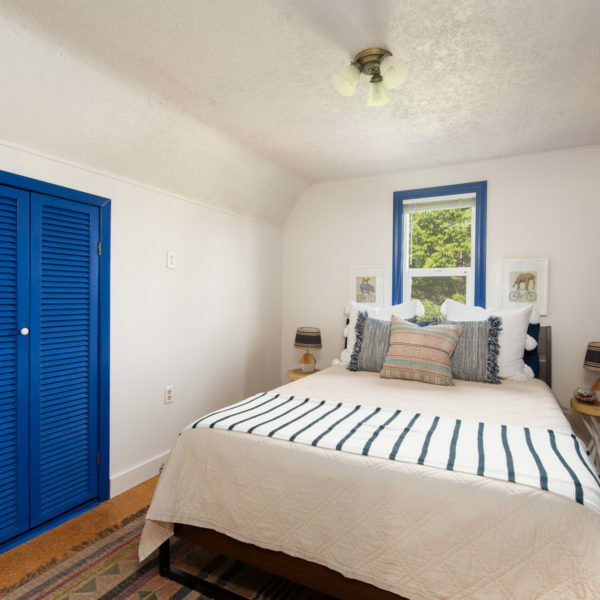 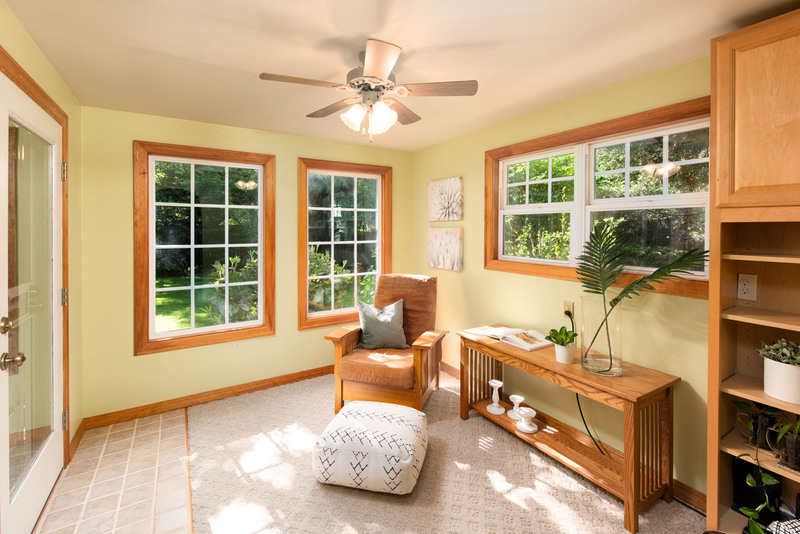 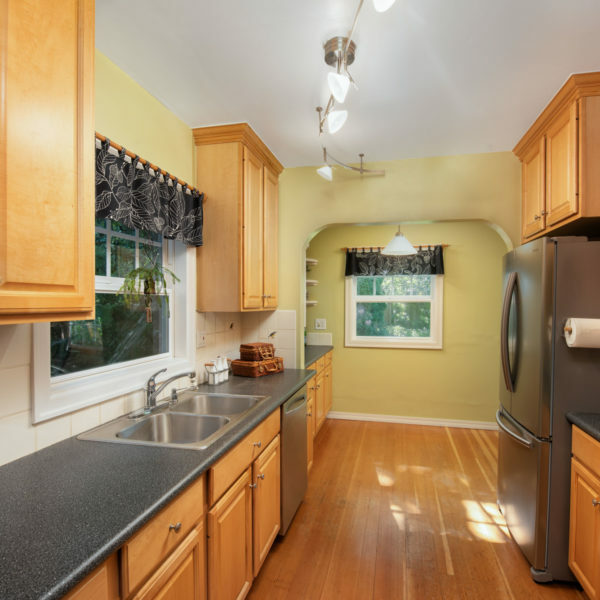 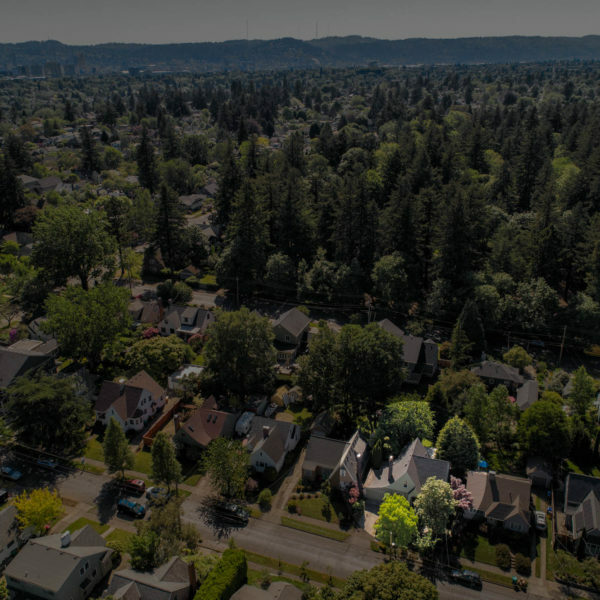 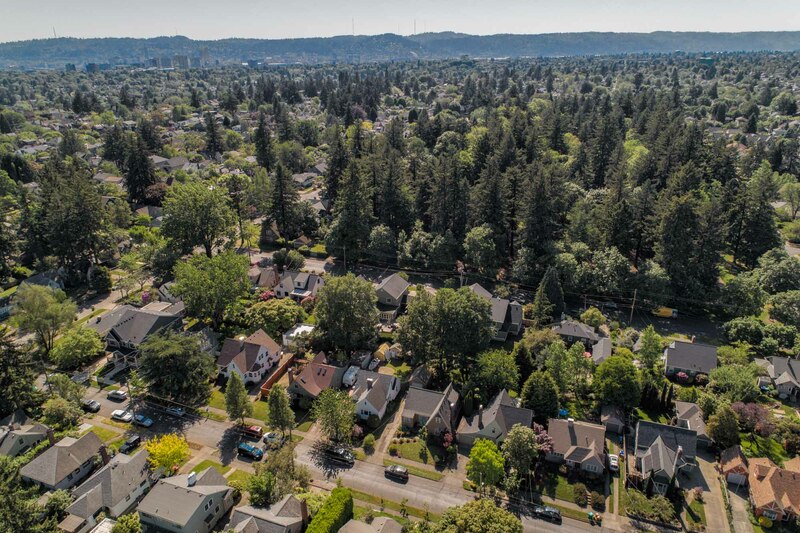 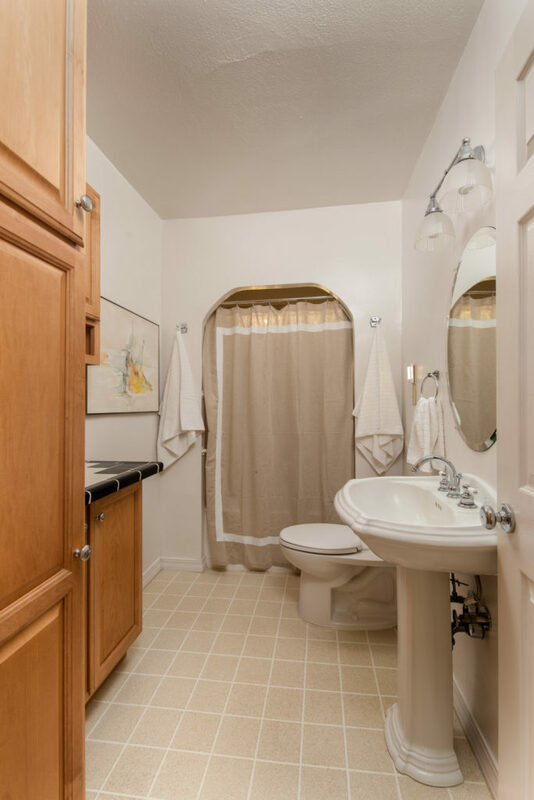 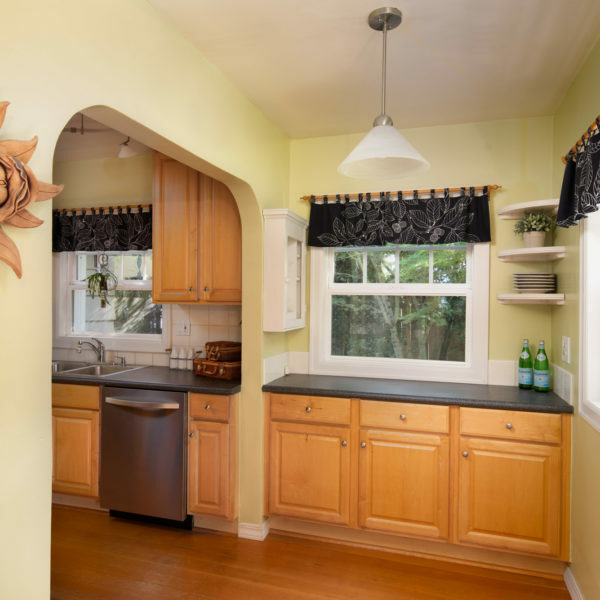 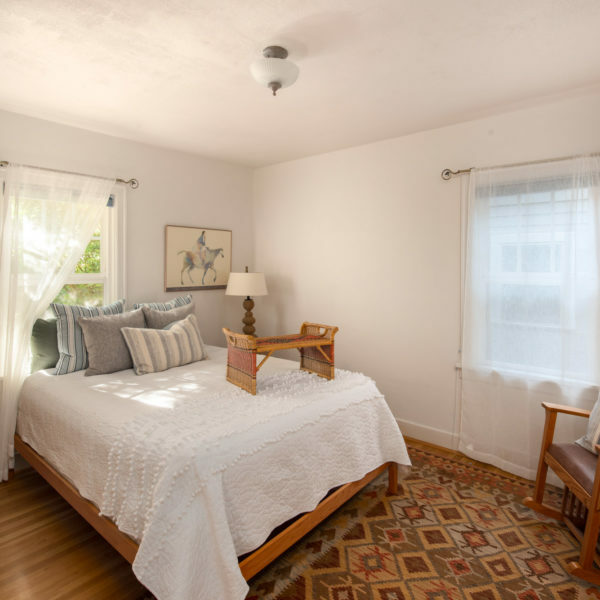 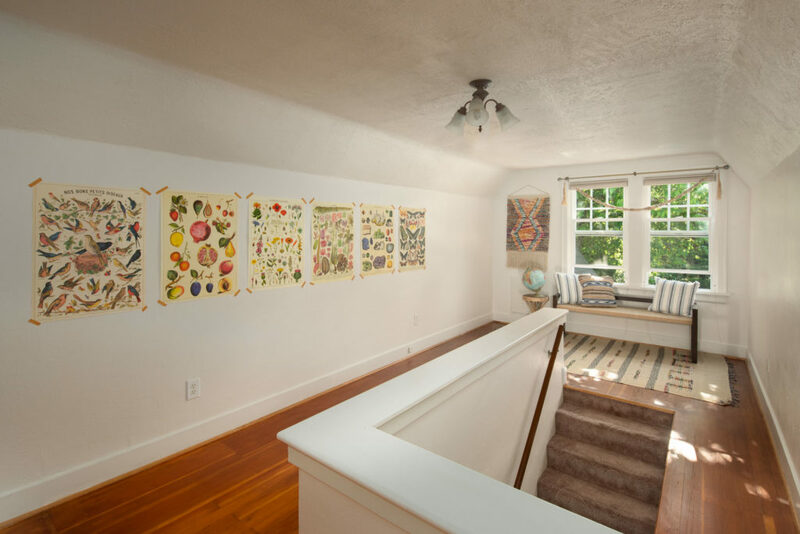 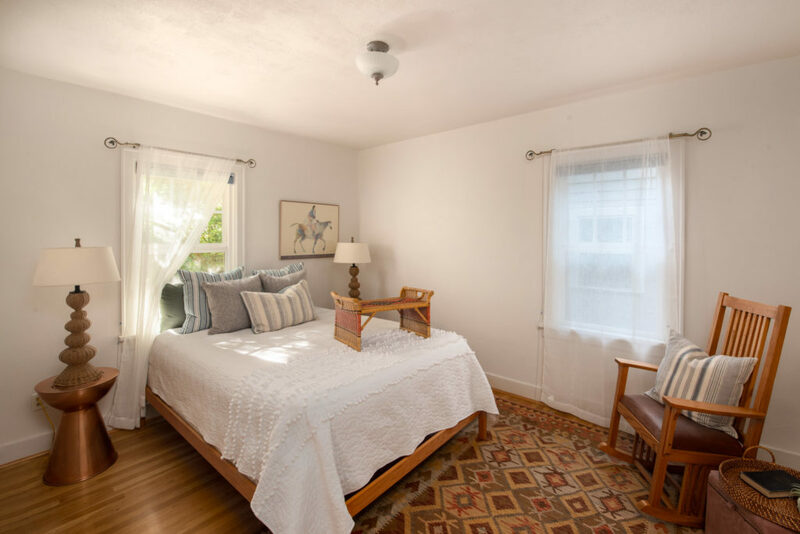 Interior features include rich hardwood floors, radon mitigation system, gas furnace, earthquake retrofitting, fresh interior paint, dual pane windows, skylights and more. 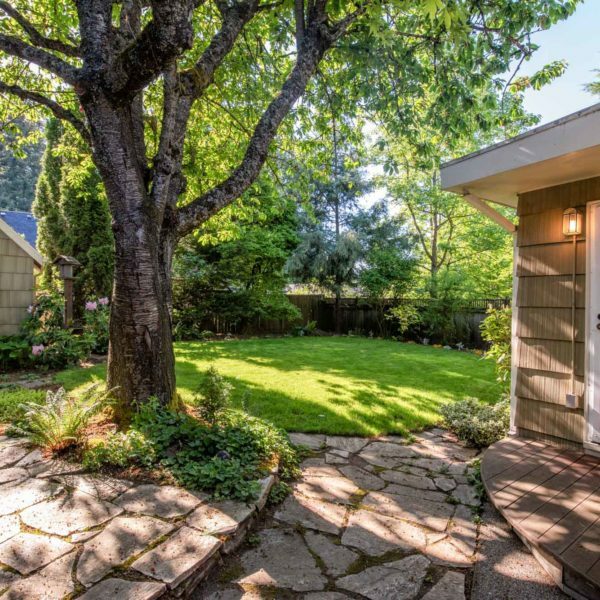 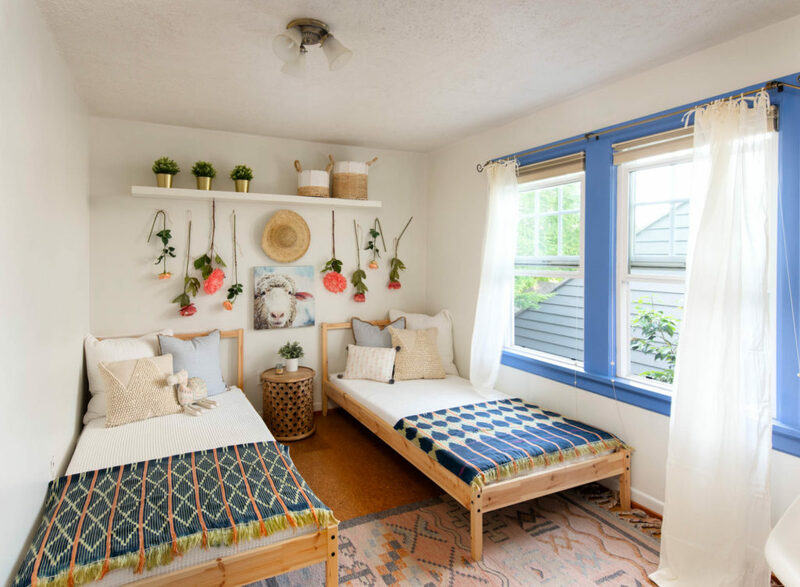 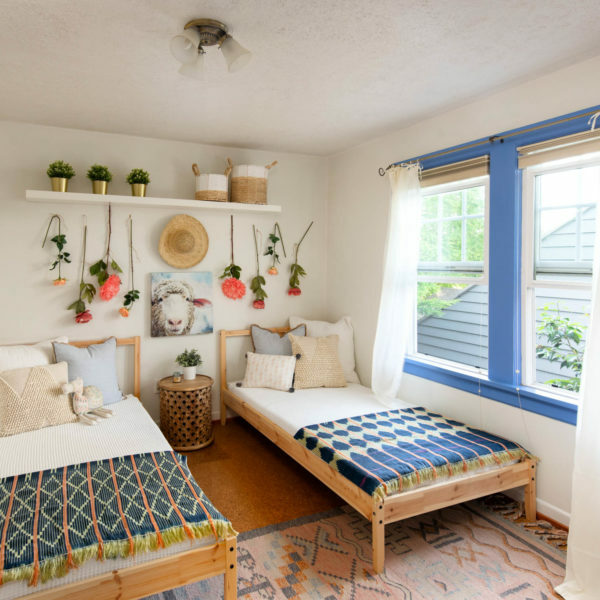 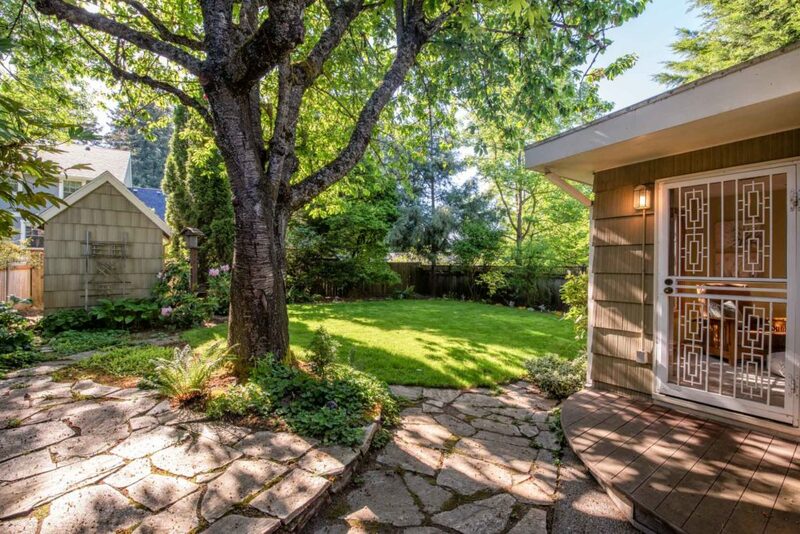 Multiple outdoor spaces include a gorgeous, lush backyard with a flagstone patio area, a storage shed, large lawn area, and a slate-accented front patio, surrounded by foliage. 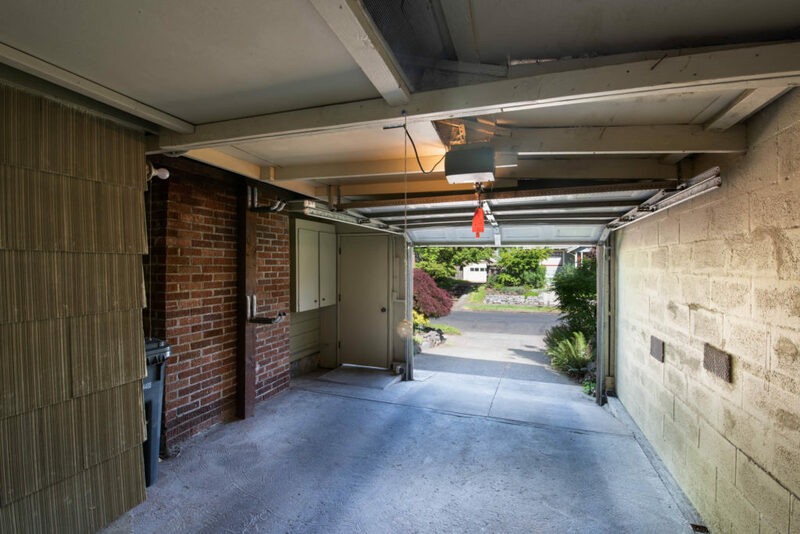 Driveway, neat drive-through “carage” and an incredible location only a block from 14-acre Wilshire Park complete this truly fantastic home!